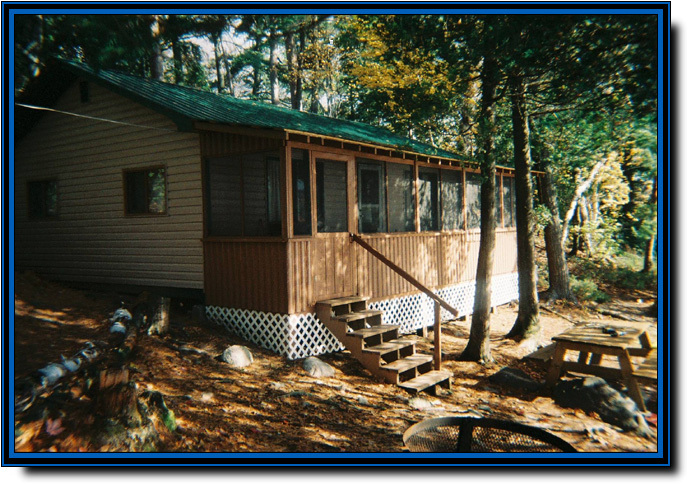 Bear Lake Wilderness Camp has a great location in Killarney Wilderness Park, just two ridges over from the La Cloche Mountains. 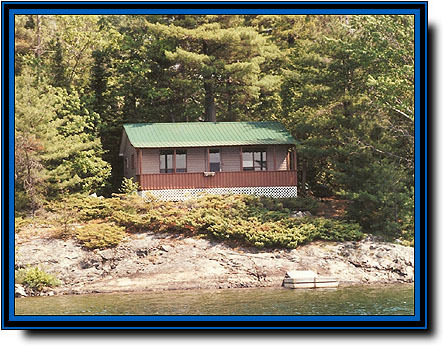 We offer a beautiful and remote location on a private island in an area with fantastic fishing and little fishing pressure. 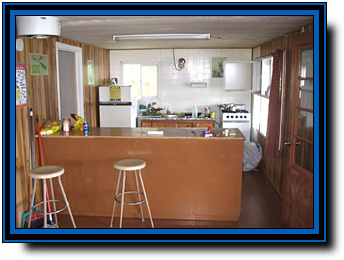 Though we are remote, we offer nice cabins with refrigerators, stoves, lights and sinks with running water. 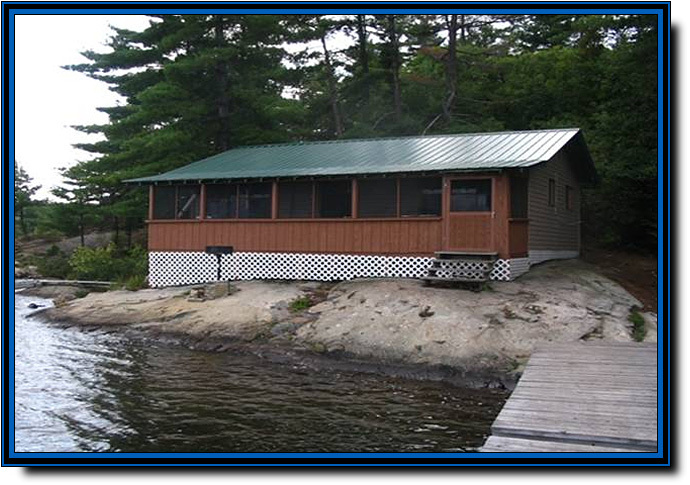 Each cabin is secluded and has its own front porch and private dock. 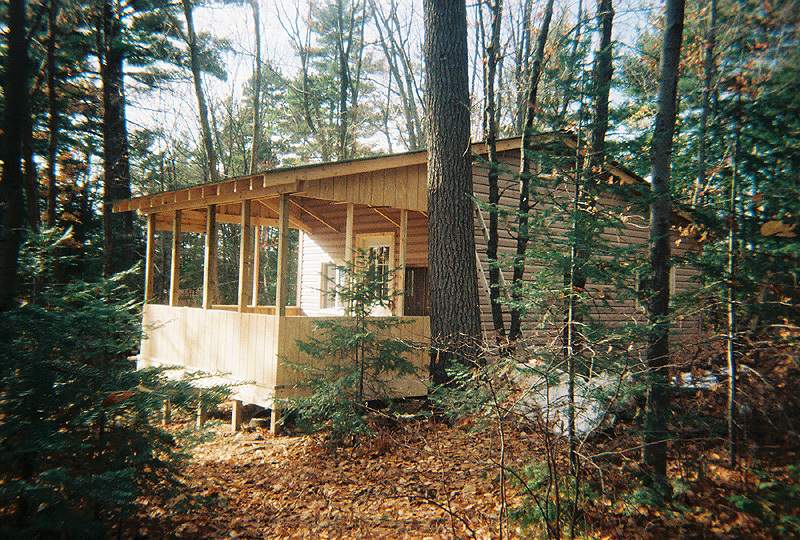 The cabins have 2 or 3 bedroom and are equipped with all the pots, pans, and utensils you would need. So you can play hard all day in this remote setting without leaving all the comforts of home. Please plan on providing your own cooking oil, soap, cleaning supplies, and other cooking essentials. You will need to bring your own food, personal linens. 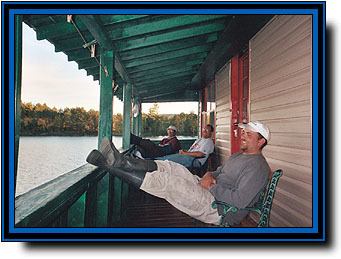 We will supply the fantastic fishing, the sterling weather and unspoiled wilderness. 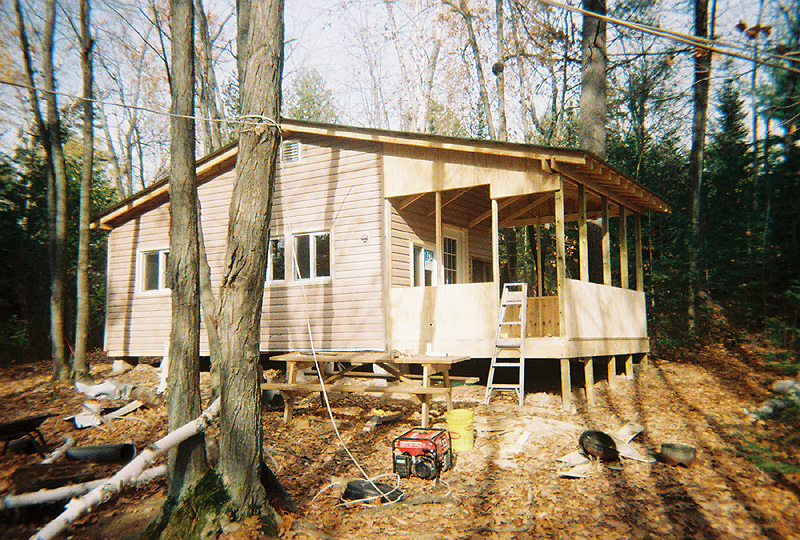 Please click on the thunbnail piture to the right to view big pictures of our new cabin. Picture opens up into a new window.